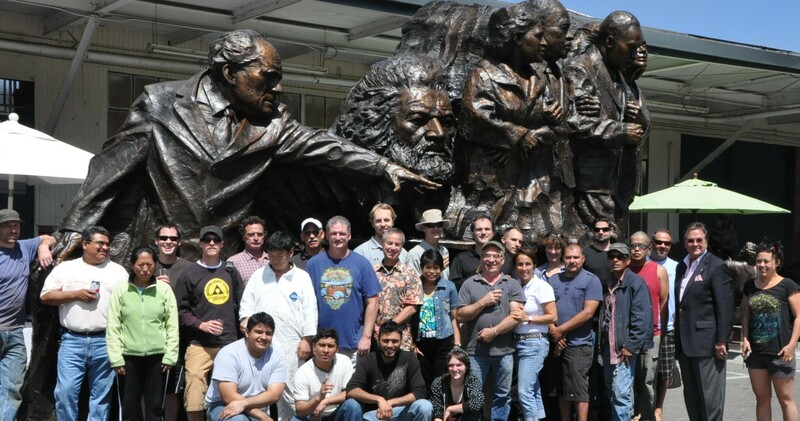 Artworks Foundry, located in Berkeley, California, is among the nation’s leading foundries for the production and restoration of bronze sculptures, reliefs and monuments. We have served over 2.000 artists from all over the world in projects ranging from the miniature to the monumental. Artworks is widely recognized for its unsurpassed experience, highest technology, quality, and professionalism. For any information or service inquiries call (510) 644-2735 or e-mail info@artworksfoundry.com.